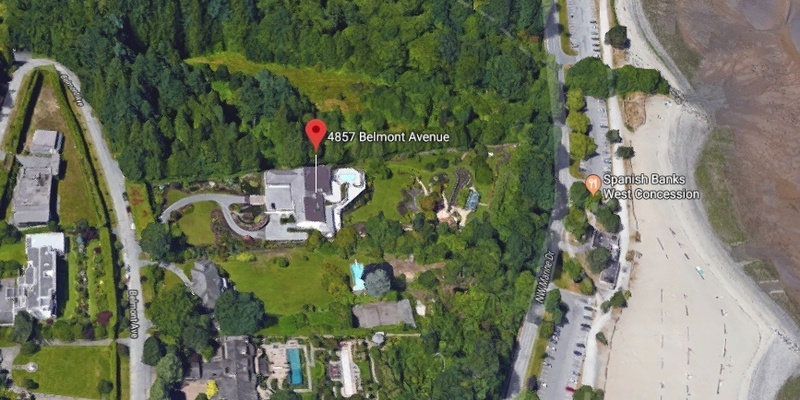 It should be no surprise that Metro Vancouver’s most valuable residential real estate is located in the Westside area of the city of Vancouver, but here is a renewed glimpse of how the top properties are fairing in their latest valuations. 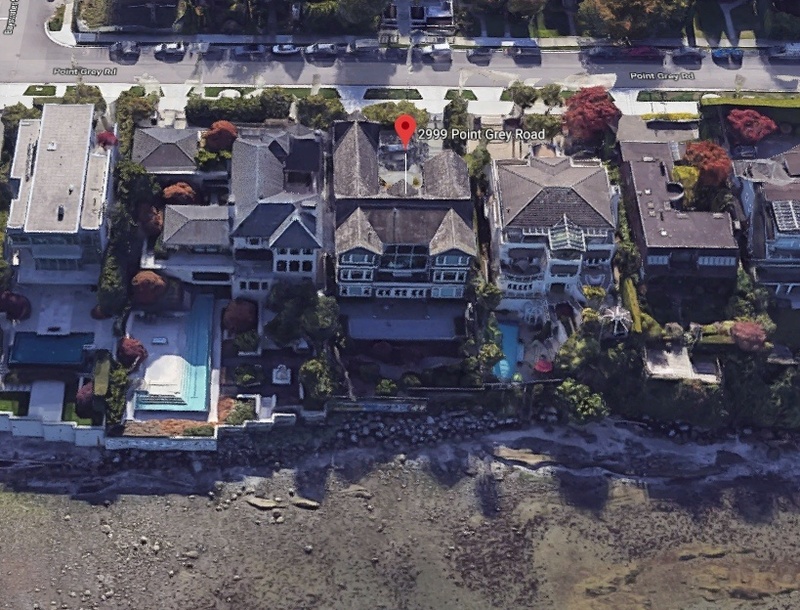 BC Assessment’s 2019 roll notes that its assessed value of single-family detached dwellings have fallen by 4% in the city and 11% in the University Endowment Lands (UEL). Some of the properties hit hardest were in this year’s top 10 list. 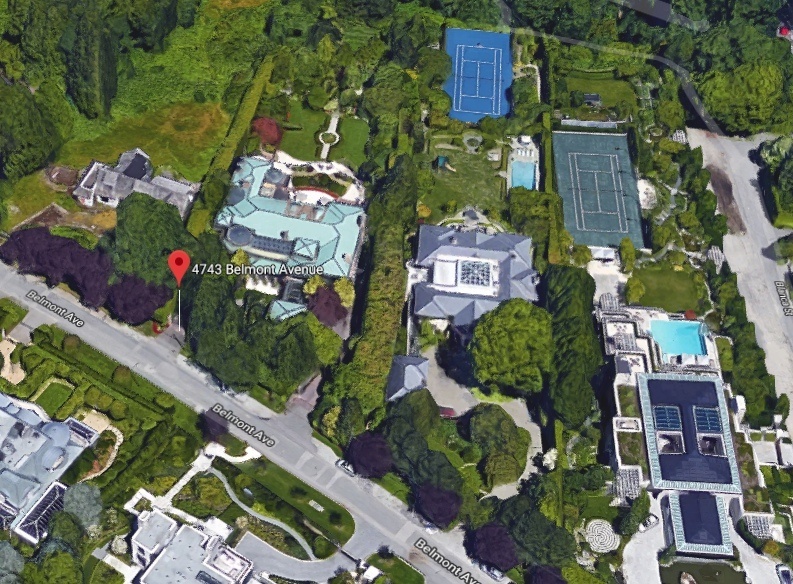 Lululemon founder Chip Wilson’s Kitsilano mansion at 3085 Point Grey Road remains the most valuable property, with an assessed value of $73.12 million — down $5.716 million compared to the previous year. 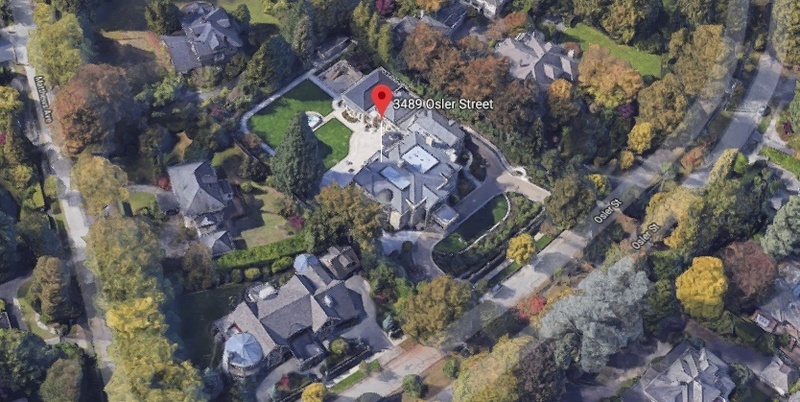 In another instance, a mansion in Shaughnessy at 1388 The Crescent saw a proportionally significant $7.7 million tumble — from $42.494 million in 2018 to $34.788 in 2019. Unsurprisingly, the devaluations were largely from the depreciated land value, not the structure. 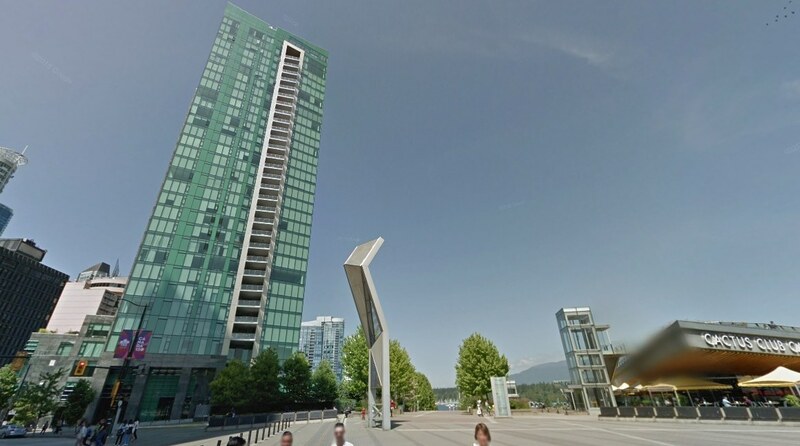 The runner-up at 11th place was the penthouse at Three Harbour Green — unit 3101 at 277 Thurlow Street, right next to Jack Poole Plaza in Coal Harbour. 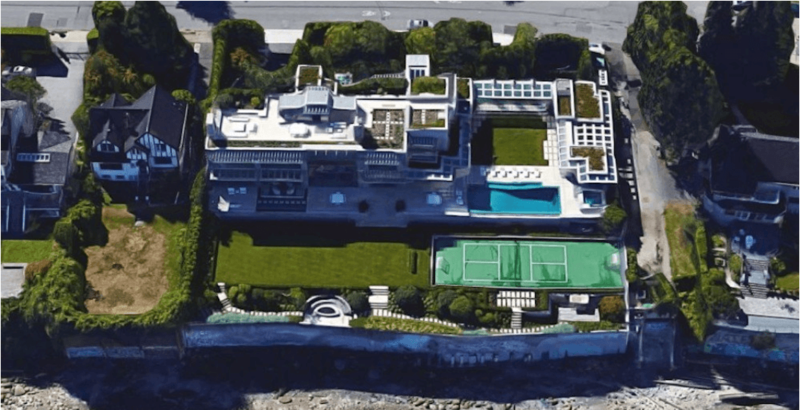 Built in 2012, it is currently the most valuable condominium property, with three bedrooms, six bathrooms, and a total floor area of 8,000-sq-ft. Its value: $32.339 million. 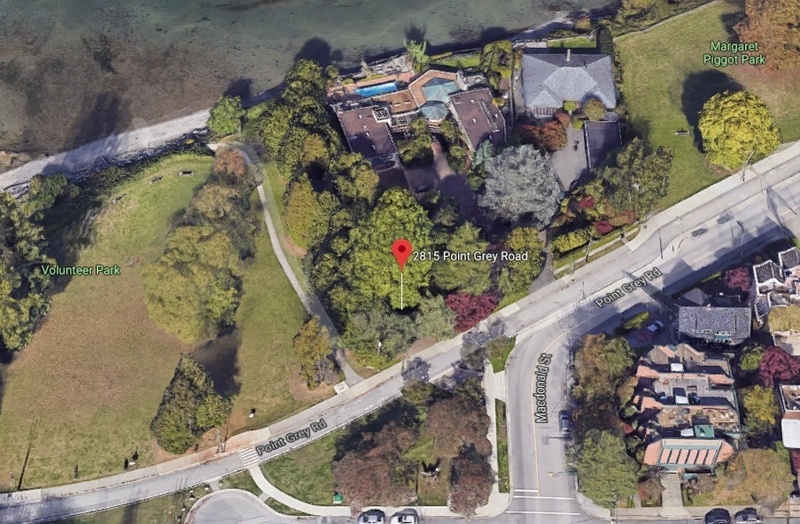 This property now elapses a previous condominium record holder — the residential penthouse of the Fairmont Pacific Rim Hotel at 1011 West Cordova Street, which is valued at $30.197 million. 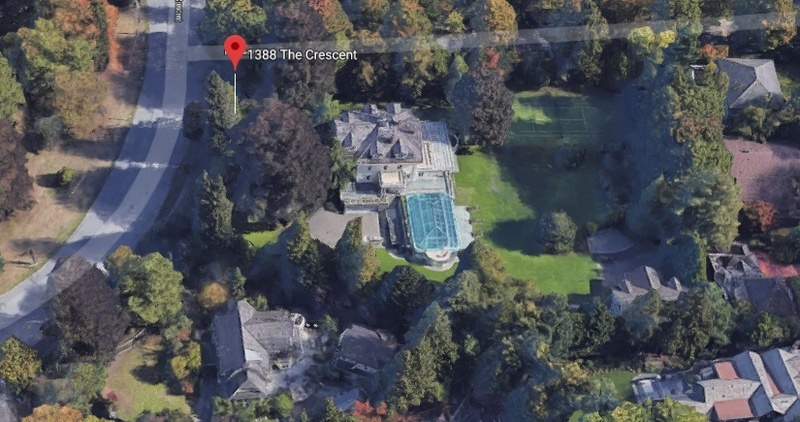 The most valuable non-Vancouver and non-UEL property is the mansion at 3330 Radcliffe Avenue in West Vancouver. This property, valued at $29.798 million, ranks 15th this year. 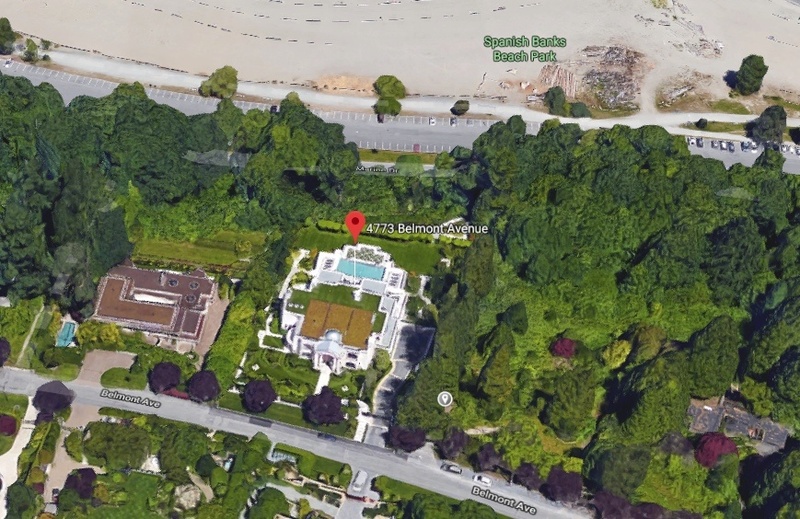 Only properties within the City of Vancouver, District of West Vancouver, and the UEL made it to the top 100 list, which is bottomed by a 2016-built, $18.501-million, 3400-sq-ft home at 2529 Point Grey Road, Vancouver.